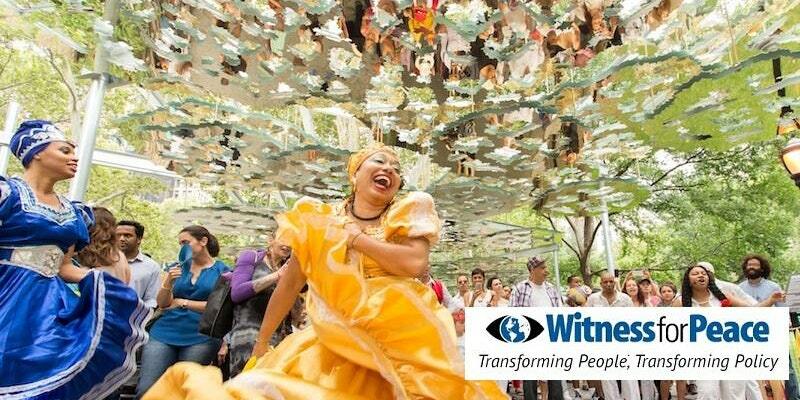 Join MINN for a Talk and Tour of Witness for Peace to get an in-depth look at the organization in a small group setting. The agenda includes an overview of the organization by Elise Roberts, National Coordinator, and Liz Moldan, Midwest Regional Office, with time for questions and answers. Space is limited, RSVP here! 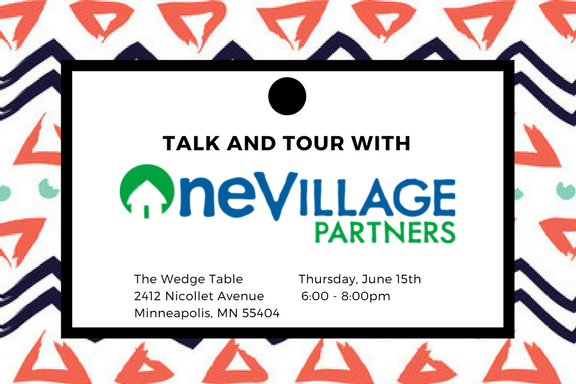 Join MINN for a Talk and Tour of OneVillage Partners to get an in-depth look at the organization in a small group setting. The agenda includes an overview of the organization by Jill LaLonde, Executive Director, and Dana Altendorf, Director of Development and Communications, with time for questions and answers. 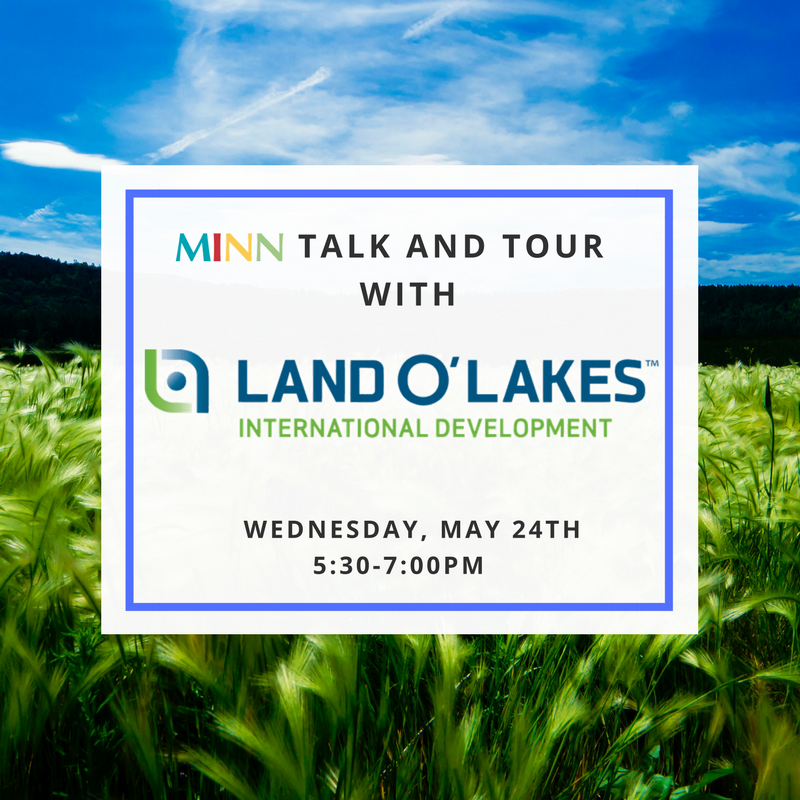 Get an inside look from top leadership at Land O’Lakes International Development that boasts 36 years of international development experience in over 80 countries. Funded primarily by USAID and USDA, Land O'Lakes' programs improve production and food security by fostering innovation, improving market linkages, and strengthening the private sector. Ultimately, Land O'Lakes supports small and growing enterprises in developing countries to become more attractive for investment and build consumer demand for agricultural products. Sign-up today to reserve your spot. Now is the time to start planning for Minnesota’s premier learning and development conference for nonprofit and health care professionals! 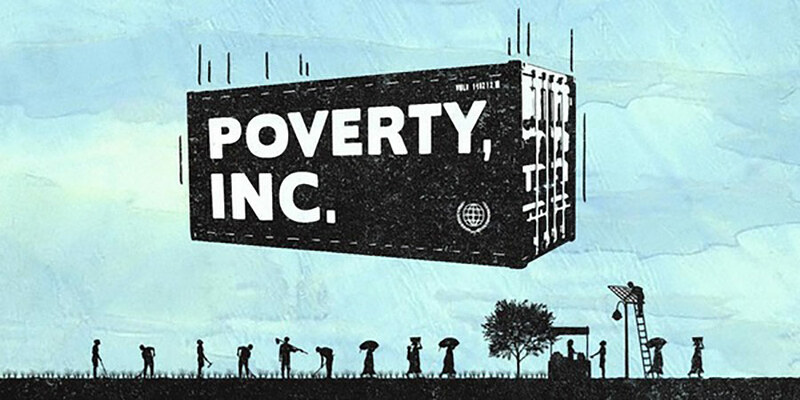 Join MINN for a viewing and discussion of the 2014 documentary Poverty, Inc. It is an inquiry into the nature of human flourishing and the effects of the multibillion dollar poverty industrial complex erected to promote it. The film explores the neo-colonial power dynamics and embedded paternalism underpinning the predominant modes of assistance, which often situate "the poor" as the objects of charity rather than as the active protagonists in their own stories.